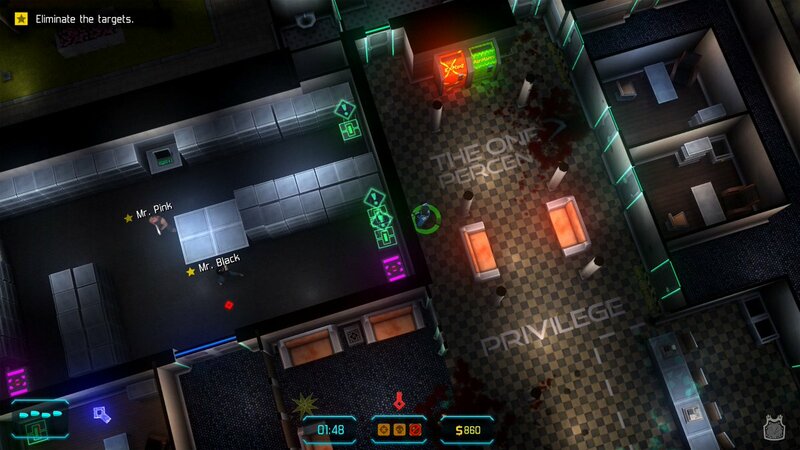 This screenshot from JYDGE (a “lawful-but-awful roguehate top-down shooter”) features an Explodz energy drink machine. 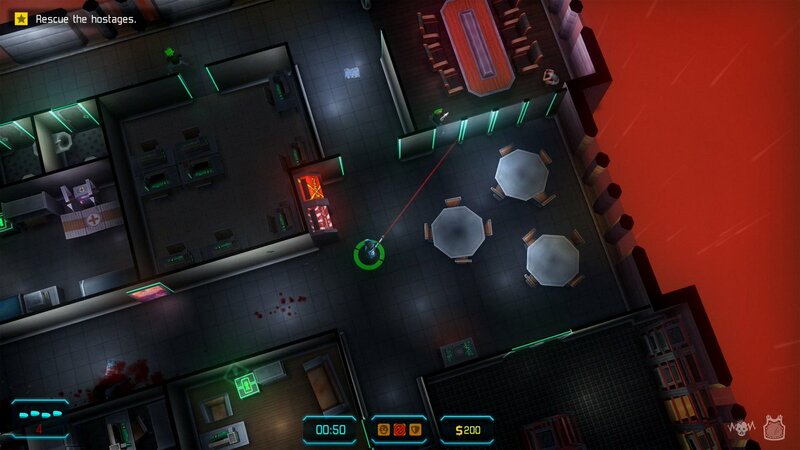 Explodz also appears in Tennis in the Face and Baseball Riot by the same developer. 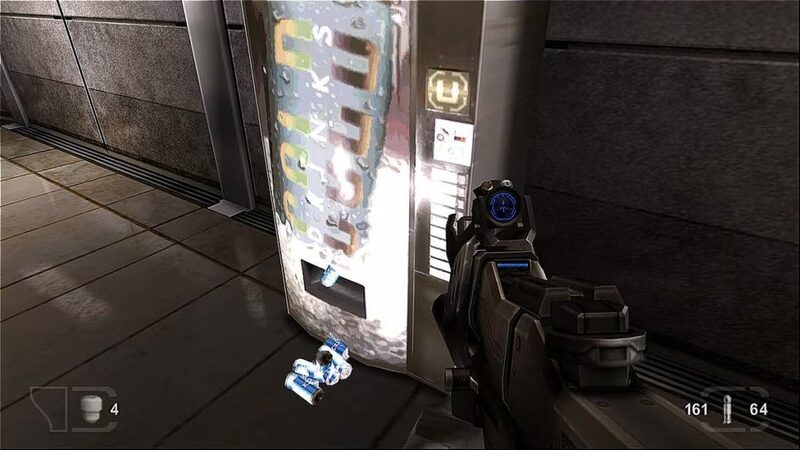 The AgriHappy snack machine previously appeared in Neon Chrome. 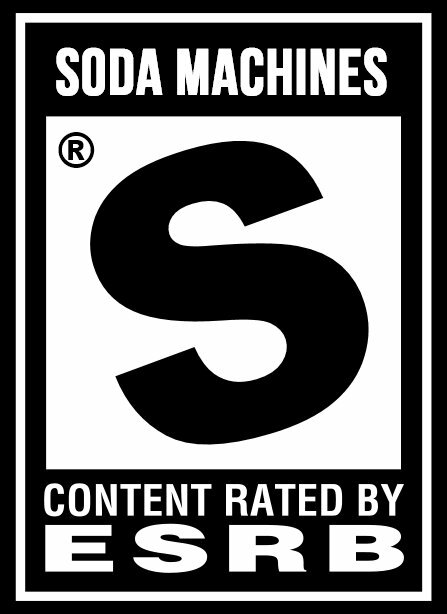 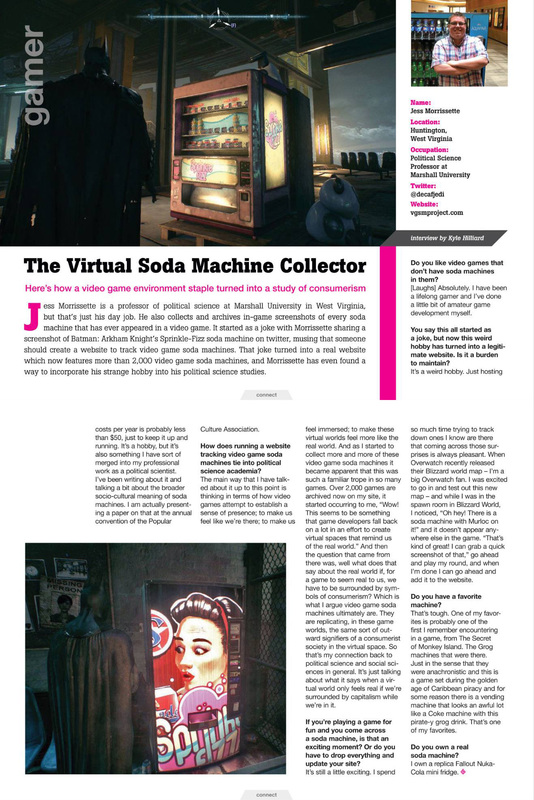 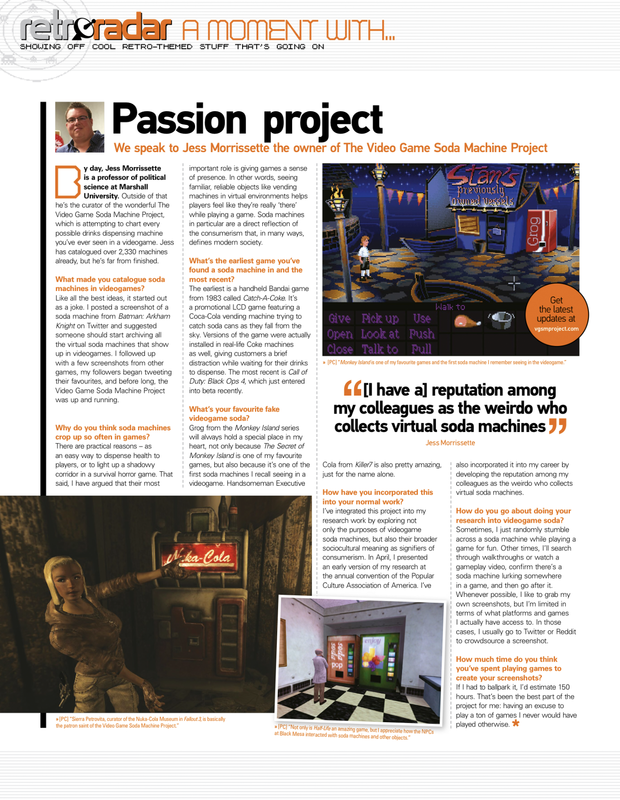 Here’s another screenshot with a Soma Cola machine (also seen previously in Neon Chrome).